TODAY, MICROSOFT DEMONSTRATED how far its augmented-reality HoloLens wonderland project has come. In fact, it cemented HoloLens’s place as one of the most exciting new technologies we have—just in ways that you may never actually see.When HoloLens debuted in January, the use cases Microsoft proffered were largely domestic; you could build (Microsoft-owned) Minecraft worlds in your living room, or have conversations over (Microsoft-owned) Skype with far-flung friends who felt a few feet away. Even WIRED’s behind-the-scenes look back then mostly comprised games and other low-stakes living room interactions. While a broad range of industries and institutions have use for augmented reality, Microsoft spent the bulk of its HoloLens introduction emphasizing the device’s consumer potential. They weren’t necessarily wrong to do so. Virtual browsers on your walls, a virtual puppy wagging its virtual tail on your floor; turning your home into a holographic playground still has plenty of appeal. It also, though, raises plenty of doubts. How much would something like that even cost? 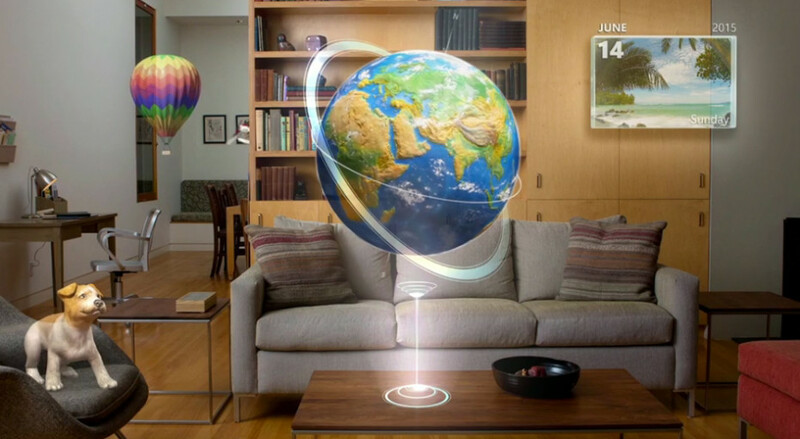 How much of an improvement is HoloLens Netflix over your big-screen television? And that’s not even getting into the social challenges of strapping future-goggles to your face and pinch-zooming in thin air while your roommate and her boyfriend are just trying to watch Broad City. There was plenty of home-use HoloLens play at Wednesday’s Microsoft BUILD developers conference. But it was joined by demonstrations of where the device’s true promise lies: schools, offices, labs, and all of the other professional settings that need better toys to help improve all of our lives. You can start with the partners Microsoft already has lined up; for every consumer-focused Disney there’s a NASA, Autodesk, Sketchfab, and more. These are companies that will create uses for HoloLens for which you likely won’t have much direct personal interest. You’ll almost certainly, though, benefit from their existence. It’s even more telling that Microsoft devoted equal if not more time to professional-grade applications as it did to managing your holographic contact lists. 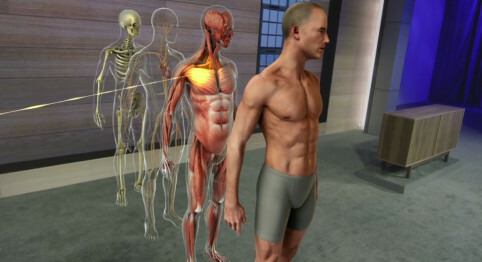 In the first of these, representatives from Case Western Reserve University demonstrated how medical education could benefit from virtual anatomical lessons instead of—or more likely, in addition to—the traditional piles and piles of cadavers and thick medical tomes.